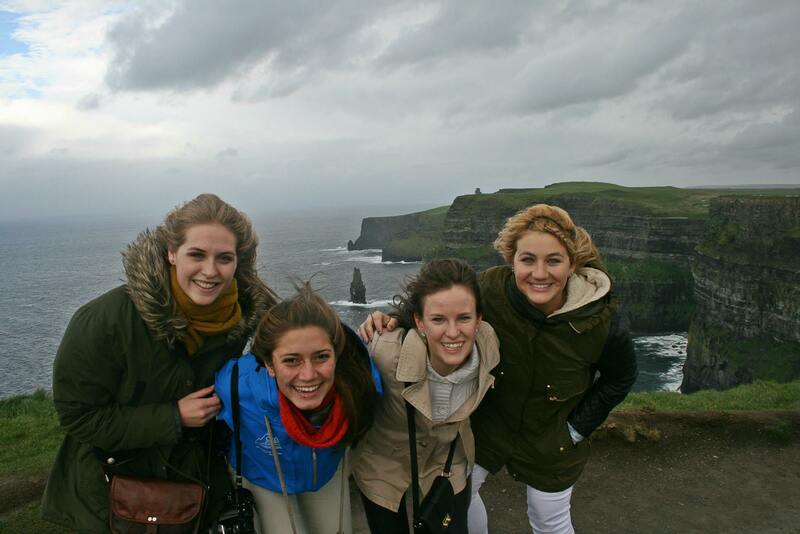 Studying abroad during your college education is one of the smartest decisions you will ever make. It will change your life profoundly and increase your employment options significantly. Not only will you learn about the world, you will learn about yourself in ways you never imagined. Studying abroad isn't just about going to class in a different country. It's about experiencing another culture from the inside out, putting yourself in a completely unfamiliar situation and learning how to adjust and adapt. It is an essential part to becoming globally competent and aware. You will experience other cultures rather than just read about them – you will become globally competent! You will be part of #GenerationStudyAbroad, a national initiative to double the number of the students studying abroad by the end of the decade. Check out the hashtag on twitter and instagram to learn more about scholarships and contests available to study abroad students.